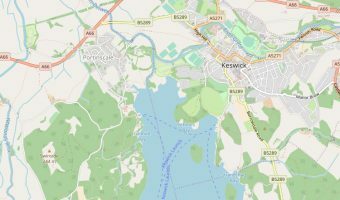 The table below shows addresses and postcodes for some of the most popular destinations in the Lake District. 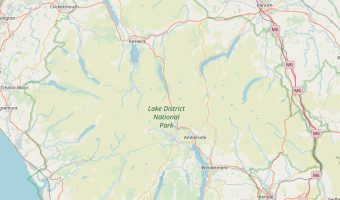 Map of the Lake District National Park. 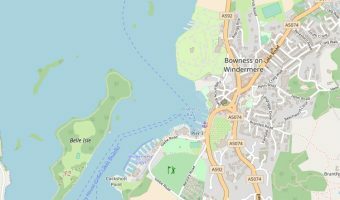 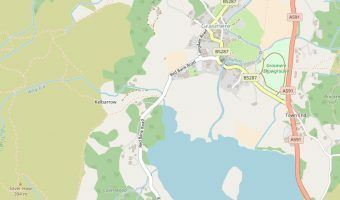 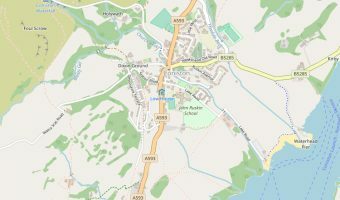 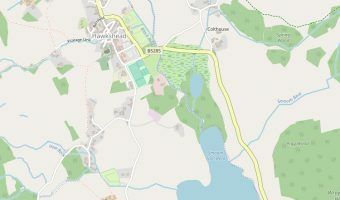 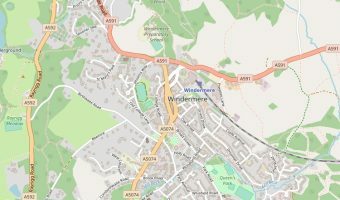 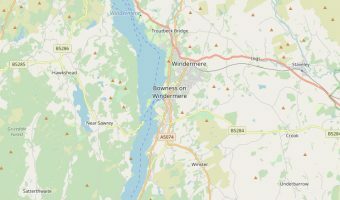 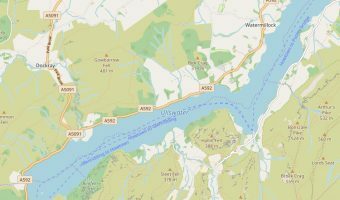 Map of Windermere, a town in the English Lake District.